The taste of your cake is just as important as its appearance. All of the ingredients that I use are of the highest quality, and I only use free range eggs. All of my cakes are baked from scratch, by me. They are baked to order which ensures maximum freshness. 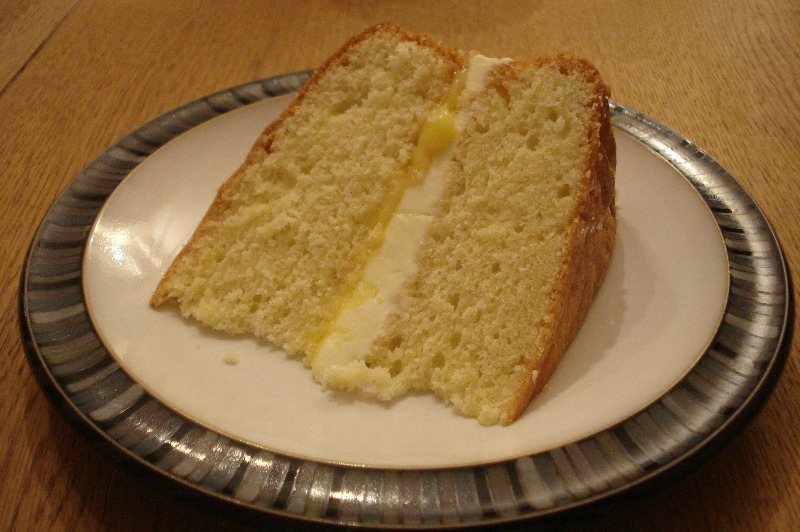 You can mix and match any combination of cake and filling or I am happy to advise. I am confident you will find a flavour here you'd like - but please ask if you have any other thoughts as I am happy to bake other flavours. I am also able to accomodate special dietary requirements, such as gluten or dairy free.